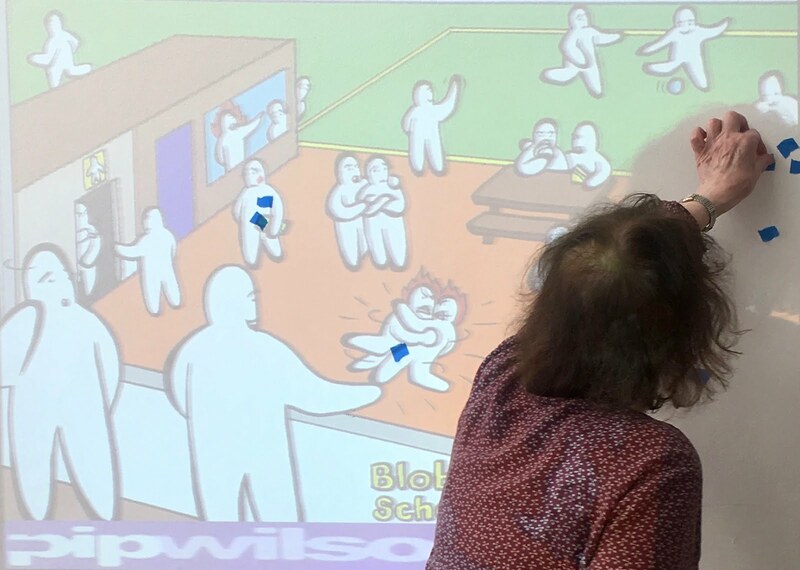 Pip Wilson bhp: "I use the Blob Tree Tools with my trainee teachers when we talk about developing their own emotional intelligence so they can help their children.....they love it!" "I use the Blob Tree Tools with my trainee teachers when we talk about developing their own emotional intelligence so they can help their children.....they love it!" "I use the blob tree with my trainee teachers when we talk about developing their own emotional intelligence so they can help their children.....they love it!"